They might be shocking at ruling their own country and taking orders from their leaders but it is due to their entrepreneurial spirit that the Somali grew up with the mentality of leadership. When you have leadership drives you also have entrepreneurship with it because you don’t want to take orders from a ‘boss’ so you go out and set your own business even if its a taxi. Somalis have a thing with taking orders. Here we go. The list is long but I will just take one or two from each country in the region. 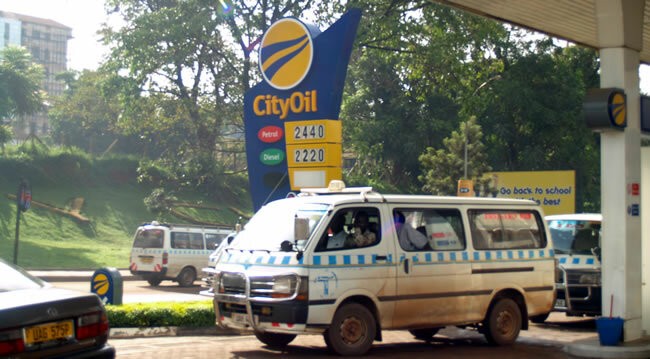 City Oil Ltd owned by Hassan Ahmed, a Somali spent a lot of his time in Uganda. Hassan Ahmed, a Ugandan Somali, and Director of the prominent Somali-owned City Oil franchise, hints at the secret behind Somalis’ success in business. 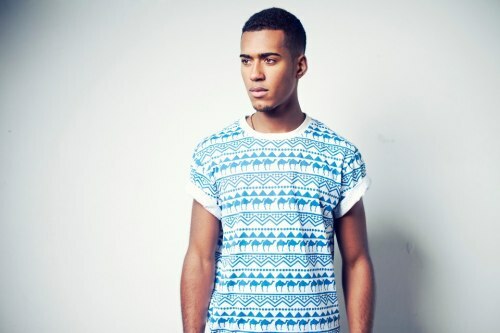 “Somalis have always had links to many areas of the world”, he says. That strategy bodes well with Uganda’s consumers who depend heavily on imports but whose purchasing power is low. It also explains why Somali businesses have become an accepted part of Uganda’s commercial life, covering essential services like fuel stations, foreign exchange, money transfer, and supermarkets. 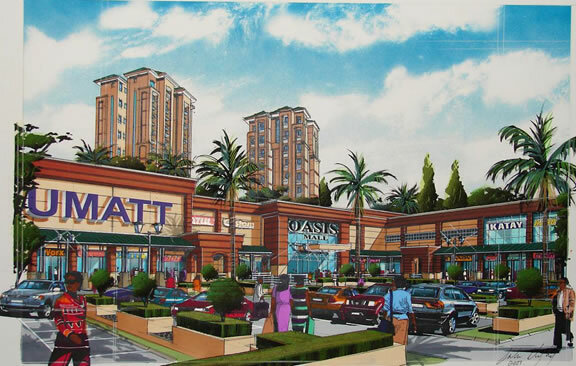 Oasis Centre Mall (above picture) – Kampala, Uganda – cost over $25 million and owned by Amina Mogeh Hersi, a Somali born in Kenya, whose father made riches in the cement industry. This is the owner below. She is whose who in Uganda and has dinners with the elite of East Africa including Somali presidents when they visit Uganda. Amina has launched several multi-million dollar projects in Kampala, Uganda, such as the luxury mall the Oasis Centre and the Laburnam Courts. She also runs Kingstone Enterprises Limited, one of the largest distributors of cement and other hardware materials in Kampala. In Uganda they call her Mama Harris. He’s one of the quiet tycoons. He keeps out of sight and hates showing off his wealth. But when he walks into a room, his very presence whiffs of wealth. Shire is the owner and CEO of Gateway, one of the largest bus companies in the country – with more than 100 buses operating all over Uganda. Gateway is also the only Ugandan company that operates a service to Kenya. Born in Tororo, Shire, a Somali by origin started his career in the transport industry, ferrying passenger in a blue Peugeot 504 car along the Tororo – Malaba highway. Being a resilient people, Somalis have prospered because they are willing to take risks and accept smaller profits. Yassin Mattan, Head of Business Affairs for the Somali Community Association in Uganda, explains that when it comes to trade, “everyone wants to be very competitive in terms of the pricing factor, so it’s the margin that people are looking for. While some people are looking for a higher margin, these guys [Somalis] are looking for a lower margin. They’re looking at the turnover.”Hassan Mohammed Hersi, for example, has been Manager of Half East Forex Bureau on Kampala Road, for 11 years. African Express Airways is the second fully Kenyan designated airline to over 30 countries in four continents. The airline is largest and oldest privately owned in East Africa based at Jomo Kenyatta International Airport in Nairobi. It is owned by Captain Musa Bulhan, who is the most qualified pilot in Kenya. Only the national carrier of Kenya enjoys same privileges with this airline. Away from public glare, Capt. Musa’s airline has a distinct characteristic-it is one of the country’s two designated carriers, the other being the national career, KQ. 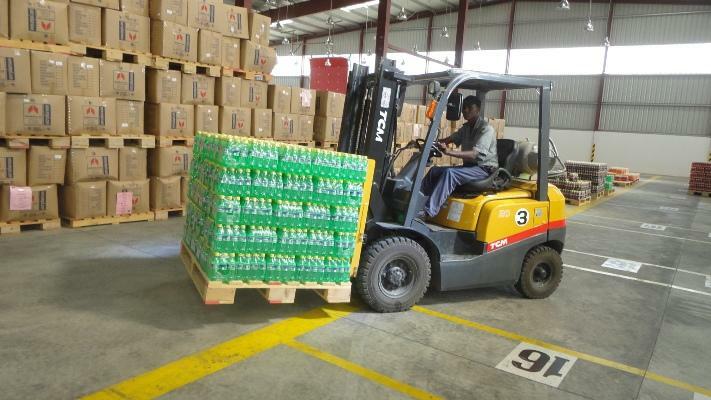 Somalis create their global commercial hub in Nairobi’s Eastleigh estate. Immediately you step-off the noisy and brightly coloured public service minibuses, a blast of hot air mixed with dust flashes across your face and a din replaces the blaring music you’ve just left behind. Welcome to Nairobi’s Eastleigh estate, you are now at the global commercial hub of Somali entrepreneurship. Youngest female banker in Kenya and also a Somali girl. It’s Wednesday morning inside Chase Bank, Eastleigh branch. Ibada Ahmed seems unfazed by the chaos outside on the famous First Avenue – matatus and trucks hooting, touts and hawkers calling for customers, and the hordes of traders and buyers going about their business. The company’s chairman is Col. (Rtd) H. A. Farah, who is a 25 year veteran of the Kenyan Air force. A Somali born and raised in Kenya. He found the business with two of his friends. Hass Petroleum – Kenya but also operating in Tanzania, Uganda, South Sudan, Rwanda, Burundi and the Democratic Republic of Congo and Somalia. Founded in 1997 by two Somali brothers, the late Abdirizak Ali Hassan and Abdinasir Ali Hassan they took their family name HASS (Hassan). The company recently won major agreement with the Kenyan government. WorldRemit Money Transfer – the largest online money transfer company. Most of his clients are outside the Africans including Philipinos and others. They can transfer money online from anywhere in the world. It won awards for this. It was founded by Dr Ismail Ahmed, a Somali from UK. 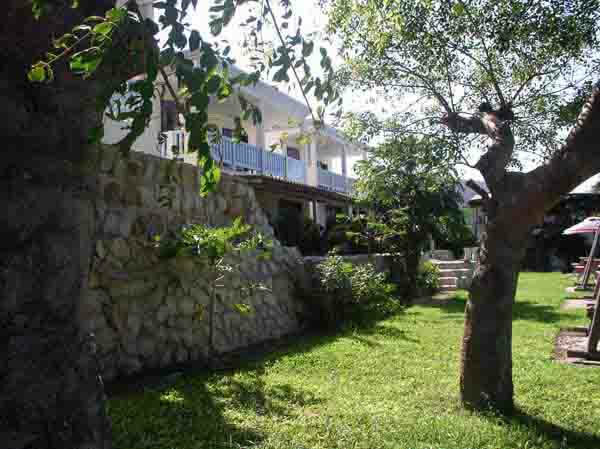 Dahabshiil – Hargeisa, Somaliland region, Somalia. I know most Ethiopians know this one. It was founded in the late 1970s by Mohamed Saeed Duale and today it is the largest money transfer company in the world operating over 144 countries with over 1,400 branches. All the UN and Aid agencies use it to transfer millions of dollars fro countries such as Somalia where there are no central banking or recognized government (until recently). It handles about 60% of $1.6 billion Somalis abroad send home and all the other billions from Ethiopians, South Sudanese, Arabs etc. 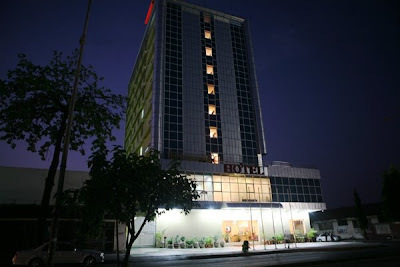 Tansoma Hotel – Dar es Salaam, Tanzania. 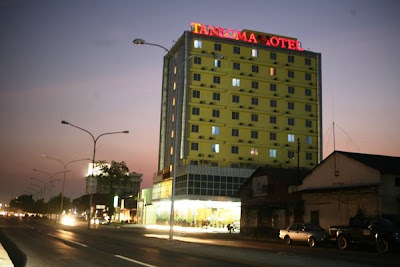 Owned by Somalis and the name is Tanzanian-Somali (TanSoma). 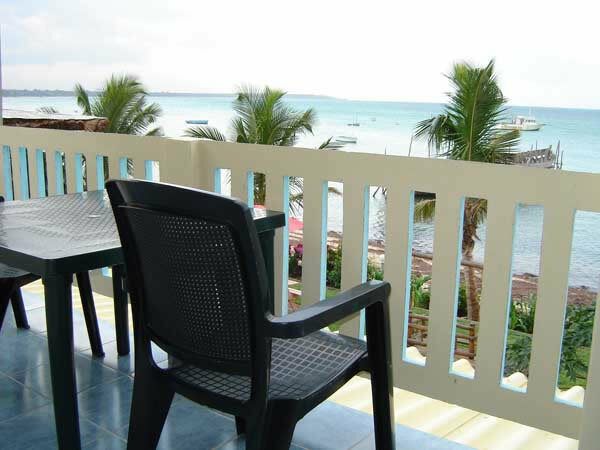 Again Somali hotels taking shape in many parts of Africa. Citi Group has appointed Mr. Jamal Ali Hussein, Chief Executive Officer for Citibank Tanzania Limited, with effect from July 1, 2010. Mr. Hussein brings to the bank over 20 years experience as an accountant, a consultant and senior banker to the local financial institution. Mr. Hussein joined the Citi Group in New York, in 1997 and served in different capacities in Trinidad and Tobago, the Bahamas, Saudi Arabia, Poland, Mexico, Britain, Indonesia and Kenya. Until his new appointment, he was CEO for Citi Bank Ivory Coast since May 2006. He graduated from Harvard and wrote a book called ‘From Nomad to Harvard’. He arrived in the US with less than $100 in his pockets. Hashi Energy Ltd was established in Kenya in 1991 by Mr & Mrs. Hashi. The company was known as Hashi Empex Ltd before undergoing corporate re-branding in 2008. 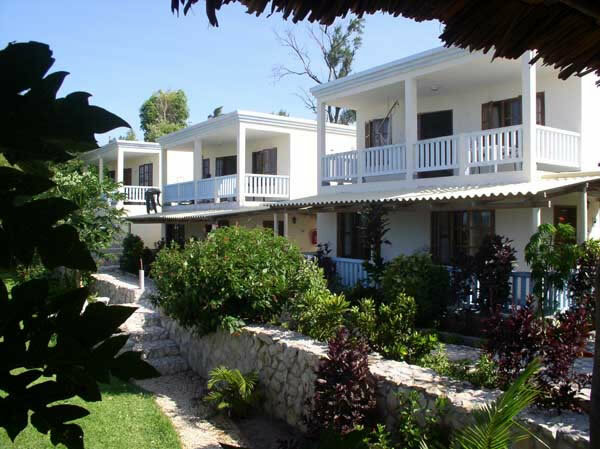 Hotel Âncora de Vilankulo – Mozambique. Owned and managed by Abdullahi Nur Takar, a Somali. Transportation – Kenya and east Africa. In the last 17 years, over ten Somali trucking companies have been formed in Kenya. With an initial capital investment of around $5 million each these now show substantial annual profits of around $20 million. I am by now sure the Ethiopians are asking themselves what about Ethiopia and Somalis there. Mohammed Abdillahi Kahin Ogsadey (b.1920s-2006) was a Somali business tycoon based in Ethiopia, where he established MAO Harar Horse, the first African corporation to export coffee. 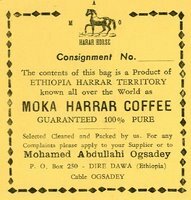 If you think the Harrar Horse logo is popular here, you should see what it means in Ethiopia. Ogsadey’s reputation is legendary: first beginning as a truck driver, then becoming the first native African coffee exporter in Ethiopia, and ultimately, building a coffee empire which is famous throughout the county and the world. In an effort to expand operations in Zambia, a local firm Continental Oil Company has undertaken to invest K3.5 billion in the construction of a new filling station in Kasama to serve Northern Province. Company representative Osman Farah said in Kitwe yesterday that, the nine- month project was expected to commence in the first week of January, 2012. Continental Oil Company is a Zambian registered company owned by a Somali with its presence in Ndola, Kapiri Mposhi and Mpika. Mr Farah said the proposed Continental Oil Company modern filling station is located at Plot Number Six, Mbala Road in the Kasama Central Business District. 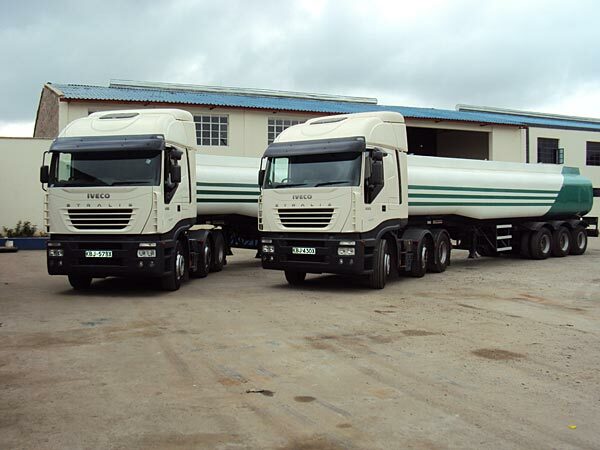 The company has fuel depots with the capacity of 2.5 million litres, while an additional 3.5 million litres would be included to expand capacity to six million litres. 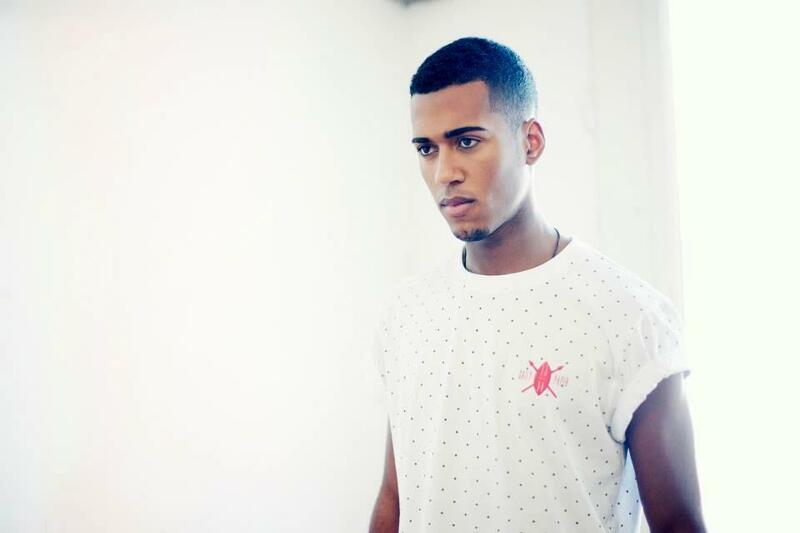 Ayaan Adam – East Africa. Ayaan Adam is currently the Head/Manager in charge of International Finance Corporation’s (IFC) Private Equity and Investment Fund Portfolio. She also heads new business opportunities in infrastructure funds, distressed assets, listed funds and other single sector funds. She is responsible for US$2.5 billion portfolio involving 160 different relationships with private equity and venture capital funds invested or investing in Asia, Africa, Europe, Middle East and Latin America. Owned by Osman Gelle family (two brothers) and is the largest beverage company in Somalia with Coca Cola investing $17 million dollars. More coming in the future..
Last edited by Somalilander on 17 Apr 2013, 09:52, edited 2 times in total.